There is exciting news around. 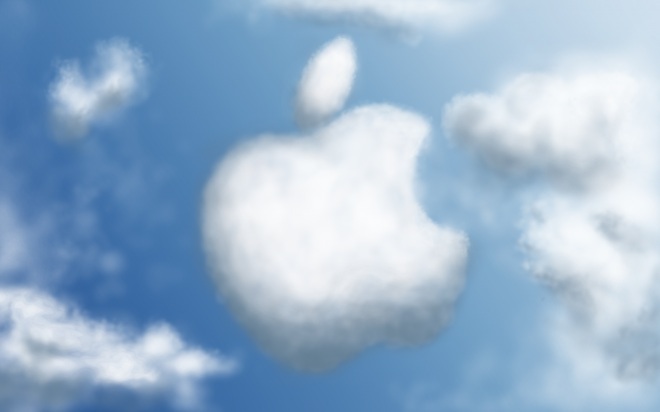 It is being said that during the Worldwide Developer conference, Apple is expected to announce its iCloud service along with the new iOS 5. Not many details are known but there is talk of iPhone 3Gs not getting the iOS 5 upgrade. The upgrade will include advanced voice control through Siri. iCloud service however will be focused on streaming mobile music and will compete with Google music. It is also said that MobileMe service will also roll into the iCloud services and become a part of it. Rumors about iPhone 5 being released were initially entertained but later dismissed by some insiders. Stay tuned for more info as we know it. Apple rebuilding entire Data Center for new iOS Software!